The OU’s Shnayim Mikra program derives its name from “Shnayim Mikra v’Echad Targum,” “the text twice and the translation once,” the requirement to read each Torah portion twice in the original Hebrew and once in the Targum. 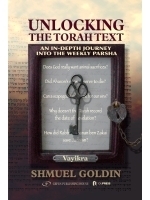 Now, select commentaries from the Targum will be added under the heading of “V’Echad Targum,” to further enhance one’s understanding of the parsha. 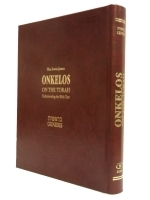 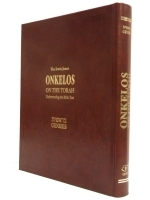 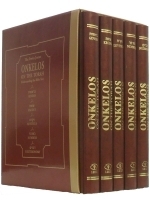 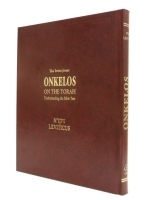 Targum Onkelos was added to the program when Rabbi Dr. Stanley M. Wagner, co-author with Rabbi Dr. Israel Drazin of the five-volume “Onkelos on the Torah: Understanding the Bible Text” contacted Rabbi Abramowitz about incorporating material from their heavily-annotated work into the program to encourage people to study Onkelos and thus to fulfill the obligation of Shnayim Mikra to the fullest.